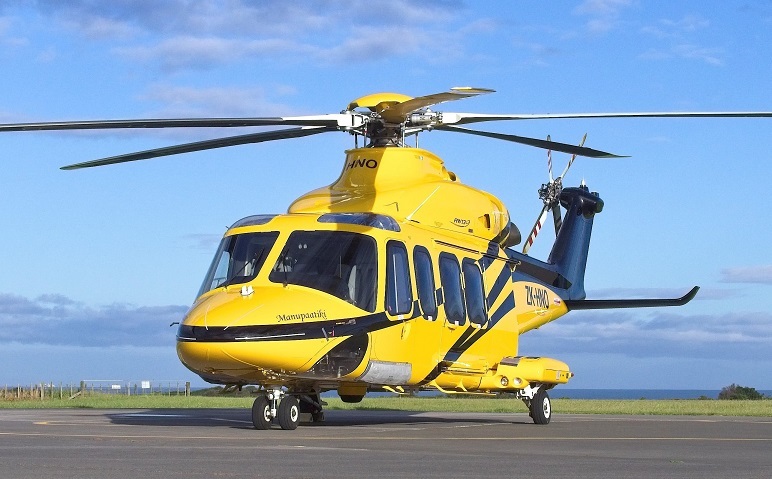 Leading helicopter and software firms join forces to enhance safety. A leading global helicopter operator and an innovative software firm are teaming up to deliver real-time risk management tools that will lift the bar on helicopter safety. Coruson is an enterprise cloud-based system that enables real-time control, visibility and reporting of risks. By deploying Coruson, PHI International will extensively enhance its safety, risk and compliance oversight. The project also sees PHI International become the first in the helicopter industry to combine comprehensive bow-tie risk models with aspects of safety reporting and auditing. PHI International is the international operating division of leading helicopter operator PHI Inc. The business was founded in New Zealand in 1955 and acquired by PHI Inc in October 2017. HNZ is headquartered in Nelson, New Zealand. The company employs approximately 250 people worldwide and operates a fleet of more than 20 single and twin engine helicopters that service the onshore and offshore oil & gas industries and marine pilot transfer services. PHI has a strong commitment to safety and is a member of leading industry groups Helicopter Association International, HeliOffshore and the International Helicopter Safety Team. Currently, more than 5,000 organisations use Ideagen’s products including seven of the top 10 UK accounting firms, all of the top aerospace and defence companies and 75% of the world’s leading pharmaceutical firms.